As the old saying goes, “good help is hard to find.” This is especially true in a candidate-driven market where rising unemployment means job seekers have more options for employment. While the improving job market is good for candidates, talent acquisition teams are struggling to keep up. Hiring professionals need a smarter approach to hiring top talent, such as optimizing their speed to hire. 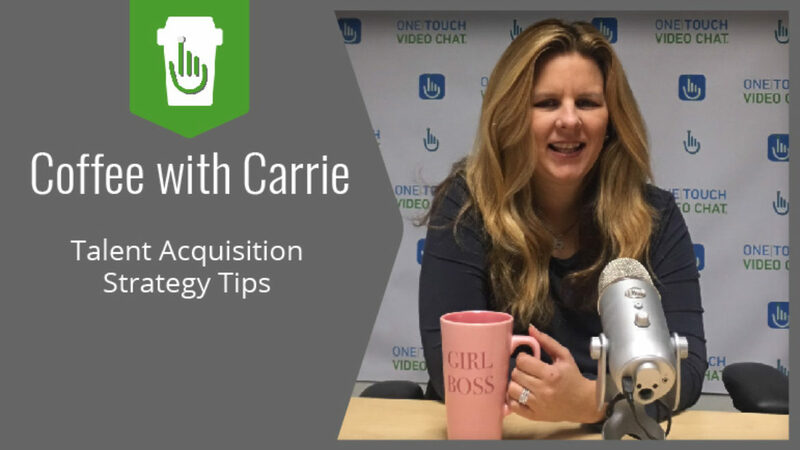 In this week’s Coffee with Carrie, we will take a look at why speed to hire within your talent acquisition strategy is critical to capturing top talent. It always pays to be methodical when evaluating a candidate. However, you should consider that the longer you take, the higher the chance that the candidate will choose a competitor. Most job seekers apply to multiple jobs before finding that right fit. Moreover, the very best candidates are most likely already entertaining several job offers. Therefore, speed to hire has become a crucial component in any talent acquisition strategy. The average time to fill a position has increased from 3.3 – 3.7 days to 22.9 days average. So, what exactly is speed to hire and why is it so important to talent acquisition strategies? During times of low unemployment, fast hiring is especially important because of fierce competition for talent and skyrocketing retention rates. Talent acquisition teams must realize that the solution is speedy hiring because it not only fills positions quicker but also allows you to beat the competition for top talent. Speed matters in the hiring game. 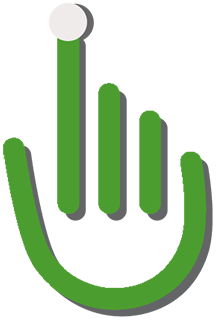 Live Video Interviews specializes in shaking up businesses’ talent acquisition strategies. Video interviewing is 6x faster than traditional phone screens. In addition, it can reduce the time to fill a position by 14 days. Download our ROI Infographic and Narrow the Hiring Funnel Infographic to find how Live Video Interviews can up your hiring game.